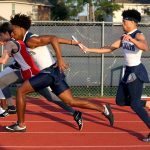 Boys Junior Varsity Track, Girls Junior Varsity Track · Feb 21 JV Track Meet 2/21/2019 – Field Events Cancelled! 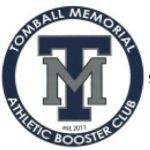 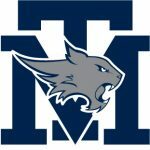 All field events for today’s (2/21/2019) JV track meet at TMHS have been cancelled. 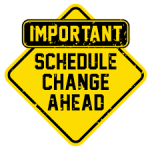 Running events will begin at 4:00 and continue with a running schedule.